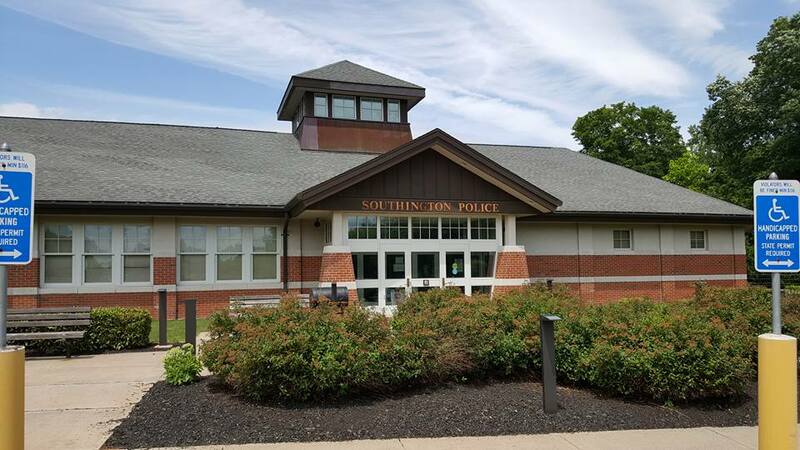 When you or a loved one end up arrested at the Southington Police Department, you need immediate assistance from a local but trusted bail bond company in Southington, CT. The faster the bondsman can get you out of jail the better. We are a 24/7 bail bonds service with bail agents near you always. Serving Southington, Bristol, Plainville, and all surrounding towns. 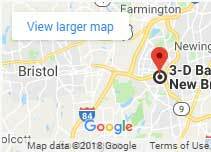 Our Bail Bondsmen in Southington are Connecticut bail experts with decades of experience in the industry. Their professionalism, charisma, and understanding help stressful situations like the one you are facing right now. Being charged with a crime means that the police found enough evidence as a suspect in a crime and placed you under arrest, therefore, it is extremely important to seek legal help. A Southington bail bondsman or bail agency is a quick phone call away. This local bail bond company and agents can be of tremendous help. They are experts in the matter and know the ins and outs of the system. Bondsmen deal with loads of criminal cases and bail bonds 24 hours a day, they are your legal resource at no cost. Call the closest Southington bondsman at 860-229-2525 and speak to a live agent now. You can bail someone out of the Southington Police Department 24 hours a day, weekends and holidays. The process is fairly easy and quick. 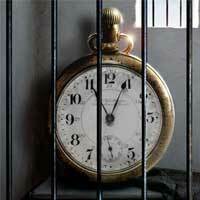 A prisoner can be released on bail in as fast as 15 minutes to half an hour most of the time. Where can I find my pending criminal case from Southington? A Connecticut criminal case from Southington can be easily found under pending cases in CT. Once you open the link, enter the name and date of birth and hit search. Criminal pending cases are open to the public in the Connecticut Judicial Branch website. For more information or to verify bail bond amounts contact us. 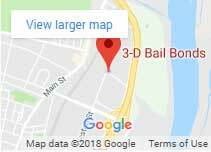 3-D Bail Bonds Southington appreciates your business and your feedback. Check out one of the many happy customers we were able to help while providing a five-star service. Visit our CT Bail Bond blog for recent bail articles and like your bail bondsman from Southington on Facebook!